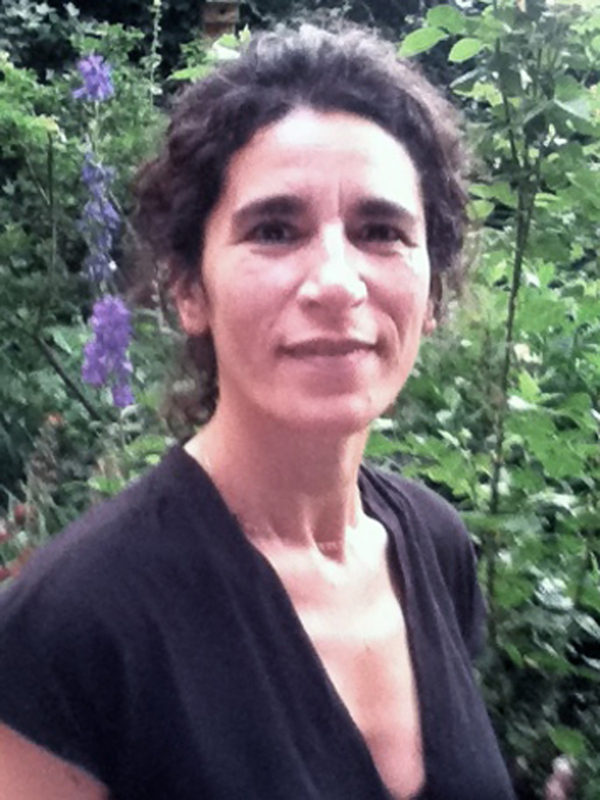 De Abreu studied Anthropology of Media at SOAS, University of London, and received her PhD in Sociocultural Anthropology at the University of Amsterdam in 2009. Her work engages with a range of anthropological, philosophical and literary debates about religion, time, space, personhood, the human senses and their technological extensions. She is currently working on a book project on the flourishing of Byzantine imaginary in urban Sao Paolo through the practices of a media-savvy religious movement. She has published in various journals and edited volumes and has recently been awarded a grant to support an international Wenner Gren symposium titled ‘New Media, New Publics’ (2015). She worked as a visiting scholar at Concordia University (2010) and Columbia University (2011) and in 2013-2014 as a fellow of the Forum for Transregional Studies under the program Art Histories/ Aesthetic Practices and affiliated to the department of Art History at the Humboldt University of Berlin. By impasse I do not mean necessarily a dead-end but a holding station suffused by possibility: a space of errancy as such. The project investigates how local, longstanding political-theologies rooted in Judeo-Christian conceptions of trial-and-error provide the framework and ethical scope with which subjectivity, failure, potentiality and expectation become reconfigured in the ordinary lives of young adults within Portugal’s contemporary critical moment.